For almost three years now, I've been exploring Madrid through my tastebuds and getting to know the city one bite at a time. 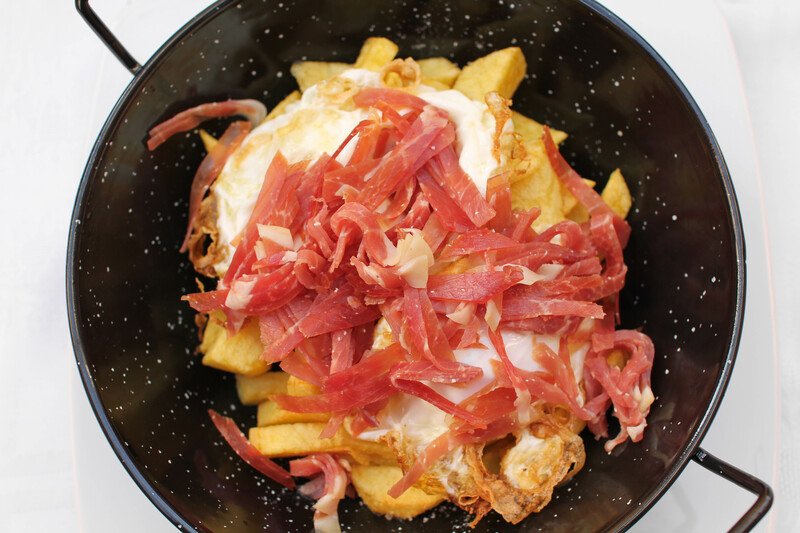 Unsurprisingly, I've found that Madrid is truly a food lover's dream. 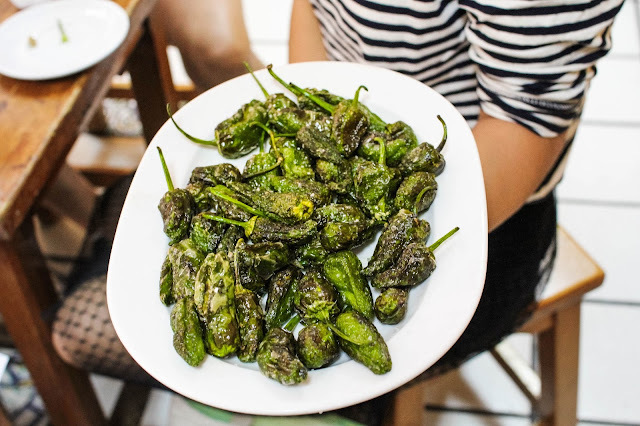 Between the traditional tapas, fresh fusion dishes and vast array of international cuisine, Spain's capital is abounding with exceptional eateries. Since the only thing that makes me happier than trying new restaurants is giving fellow foodies recommendations, I've compiled a list of my favorite restaurants in Madrid categorized by neighborhood. Though this guide will surely grow within the next year, here are the restaurants that I believe to be some of the best places to eat in Madrid. ¡Que aproveche! Tortilla stuffed with goat cheese and caramelized onions. Enough said. Great wine, cured meats and cheeses: the trifecta of Spanish treats! Arguably the best tacos in Madrid, and only for 1€ a piece! What are your favorite restaurants in Madrid? 33 comments on "Where to Eat in Madrid"
I'm gonna pin this for when I eventually make it to Spain :D. I really want to try to get there next year. For the food and the tapas!! The 1st two pictures look soooo delicious! I'm clocking all the ones that say gluten free... Thanks for the tips! I loved Madrid, but it's been a while since my visit so I think I may need a return trip! I do remember the food being exceptional. - Lady Maradona by Alonso Martinez metro! Yes! 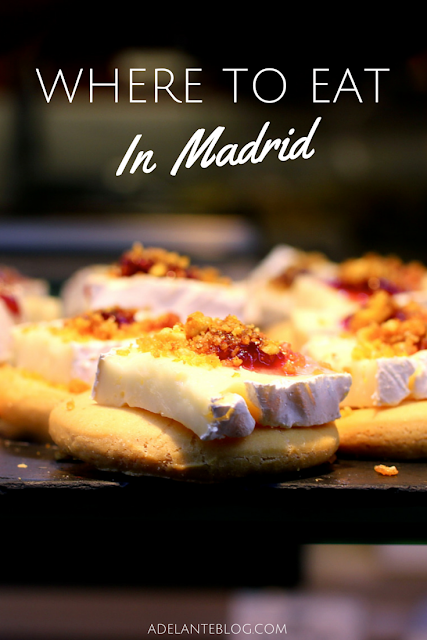 Come hang out with me in Madrid next year :D It's pretty much foodie heaven here, so I think it's right up your alley! *sigh*!!! I've been begging and begging my family to consider a trip to Spain this winter. Fingers crossed! 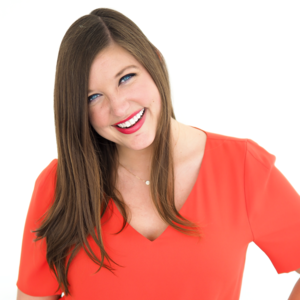 Love this list, Courtney! Your photos are always gorgeous! So many great tortilla recommendations!! I loved the one at Bar Cerveriz when I was there in April. Welp, I'm officially hungry for some Spanish Food! This is a great list for places to eat, I'll have to keep these places in mind when I make my way to Madrid hopefully soon! Love, love, love Madrid for the food! 1euro calamare bocadillos at Plaza Mayor, strolling the Mercado market for brunch eats. My fave fine dining spots in Madrid are: El Club Allard and Sergio Arola (his wife is head of the front and takes incredible good care of any wine needs!). Both incredible--a little more expensive than a typical Madrid meal, but I highly advocate trying their lunch menus, much, much more affordable than dinners, and just..flavour explosions on the palette! Whoa, doozy! I have my tried and true favorites, very few of which are on the list! I do agree that Juana La Loca's tortilla is beyond delectable! De nada! Let me know which ones you try and which are your favorites! Thanks Daisy :) I'll have my fingers crossed for you too!! Haha, thanks! I love the Asian restaurants on Atocha for their quality-price (and promptness when I have to catch a train!) and El Brillante for old man watching. Since my boyfriend has family in Madrid, we do a lot of vermouth hopping around Malasaña, too! Wow that all looks so delicious! :) By the way Courtney I was wondering what kind of camera you use? Thanks Gina, I can't wait to pin away!